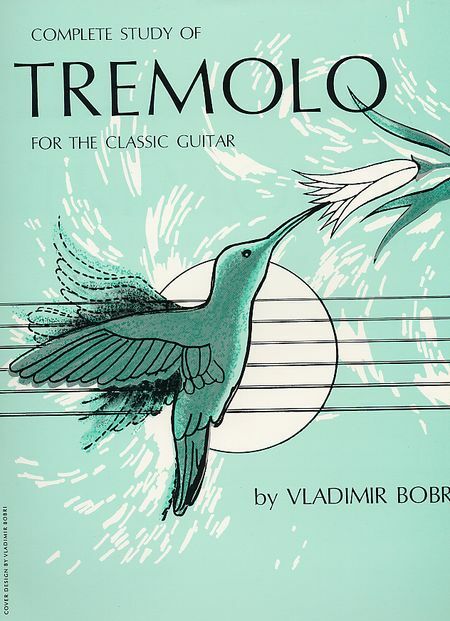 COMPLETE STUDY OF TREMOLO FOR CLASSICAL GUITAR. By Vladimir Bobri. Studi, esercizi, per la tecnica del tremolo. Written by Vladimir Bobri. Instructional book for guitar. 17 pages. 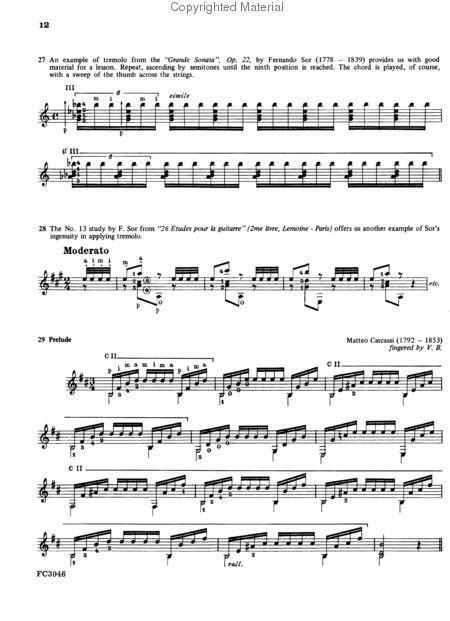 With standard notation, introductory text and instructional text. Instructional. One of the most extensive studies of the tremolo technique.